Even if your pooch is a great swimmer, a life jacket for dogs is an important piece of dog safety equipment every owner should have handy. Whether it's from tiring out or getting caught on undergrowth, the water poses a serious risk for your dog. Just like our children, we don't let our dogs in the water without one. REFLECTIVE – as dusk starts to settle, the reflective materials ensures other people and boaters will clearly see your dog in the water. 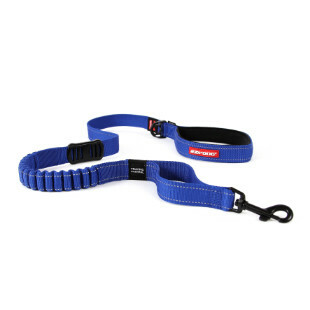 EASY TO GRAB – the grab-handle on top of our life jackets make it easy to pull your pooch onto the boat or dock and out of the water quickly and safely. ADJUSTABLE – neoprene straps make sure the fit is perfect to keep your guy comfortable and afloat no matter the circumstances. 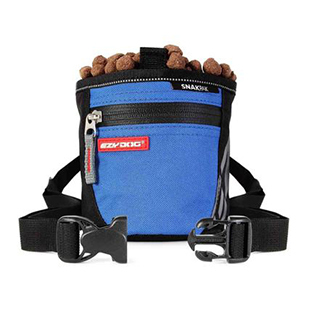 Which EzyDog™ Dog Life Vest is Perfect for Your Pooch? 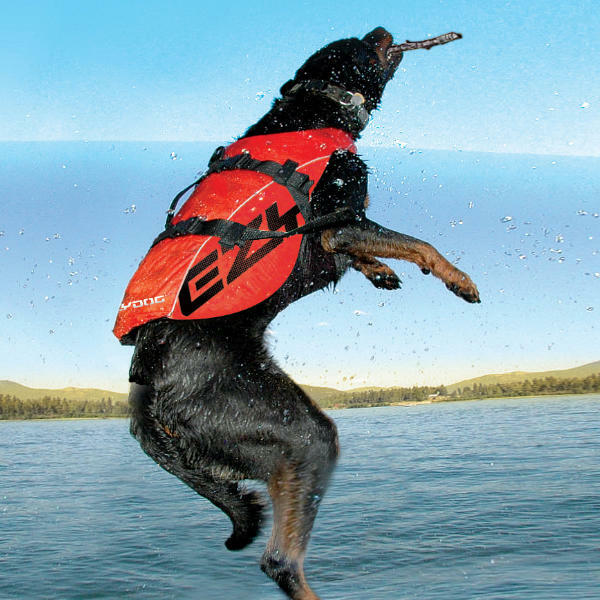 Doggy Flotation Vest – the traditional Doggy Flotation Vest from EzyDog is a perfect life vest for large or medium sized dogs. 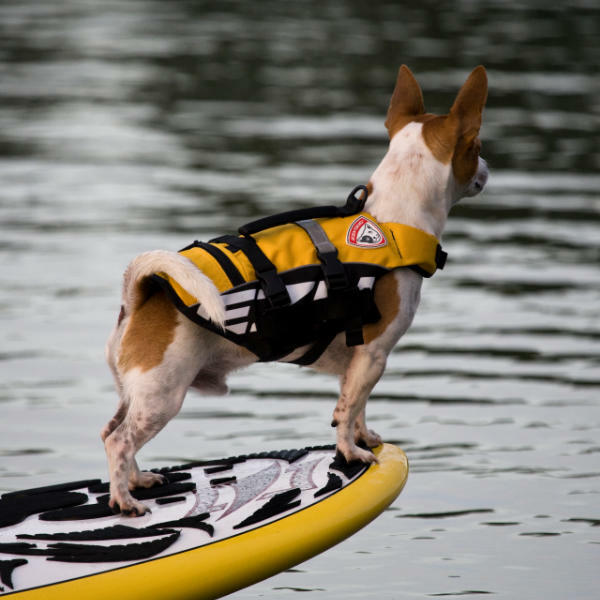 Micro Doggy Flotation Device - specifically designed for dogs 15 pounds and smaller, the Micro Doggy Flotation Device will keep your little guy safe and happy in the water.